Published by Headwaters Economics, an independent, nonprofit research group that works to improve community development and land management decisions. Timber management on federal lands can be justified for valid reasons—including watershed protection, wildlife habitat conservation, and overall forest health— but it rarely helps our communities confront looming wildfire disasters in the face of a warming climate and continued home building on fire-prone lands. 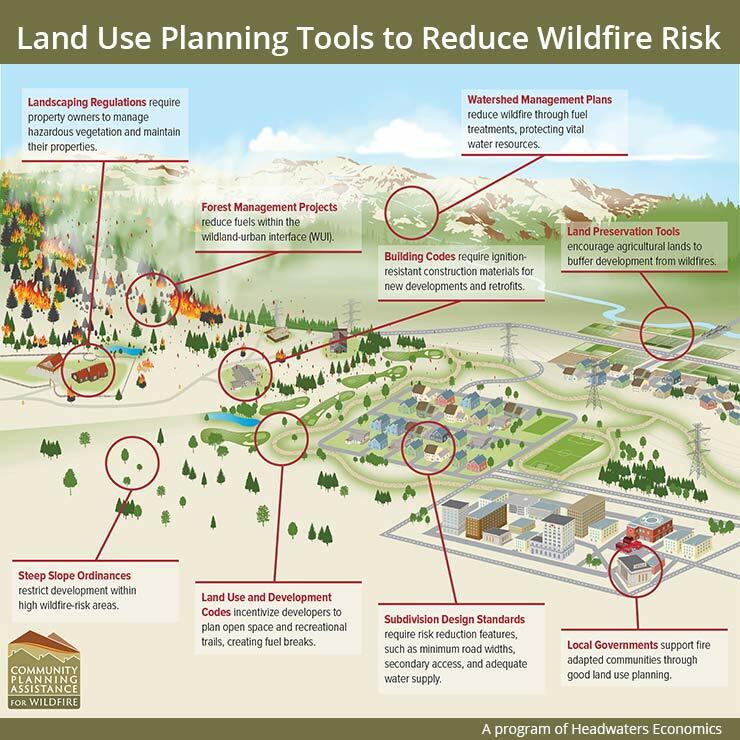 Better land use planning and improved design of our built environment is our best bet at reducing risk from wildfires.